The answers to the above are 'Leopardstown racecourse' - and 'just €17.' Bargain. 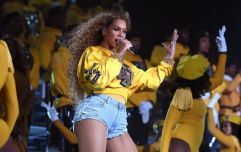 The four piece girl band will be headlining this year's Bulmers Live at Leopardstown alongside the likes of Coolio, The Blizzards, and Bay City Rollers. They'll play their first Irish gig since 2017 at the racecourse on Thursday, August 15 and tickets for both racing and the gig start at just €17 so you'd be absolutely mad to not hop on that stunning music-based deal. 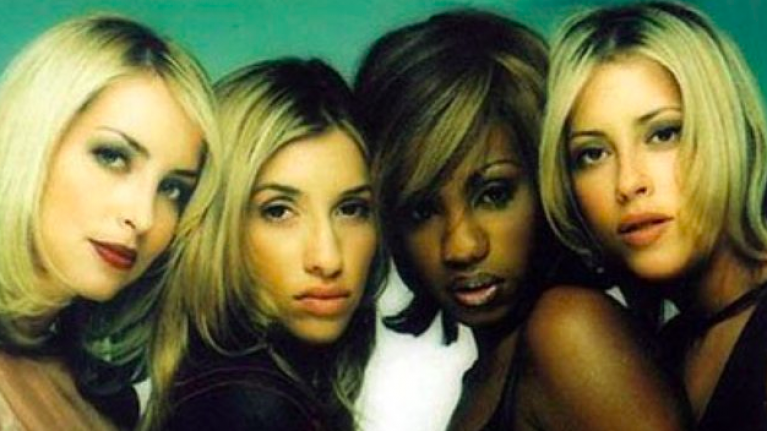 The band was formed in London in 1993 as Melanie Blatt and Shaznay Lewis with sisters Nicole and Natalie Appleton joining three years later. Their debut album reached number two in the UK charts and eventually became the third best-selling all-girl group album of all time in the UK. Bulmers Live at Leopardstown will run on eight days starting on June 6 and ending on August 15.